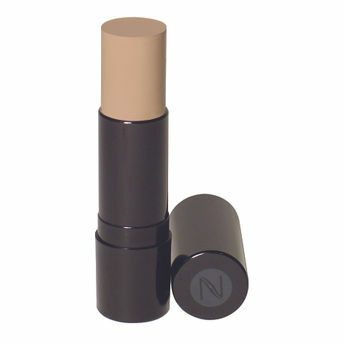 Natio Clever Stick SPF 15 is an all in one stick. It may be use as a foundation, compact powder or concealer. Its multi purpose formula gives you a satin smooth skin instantly and blend effortlessly into the skin. It helps to conceal blemishes and redness. It is available in three shades to suit every skin type. Additional Information: Natio is one of the fastest growing beauty brands in Australian department stores and the top performing skincare and bridge make-up brand in Australian pharmacies. Explore the entire range of Concealer available on Nykaa. Shop more Natio products here.You can browse through the complete world of Natio Concealer .